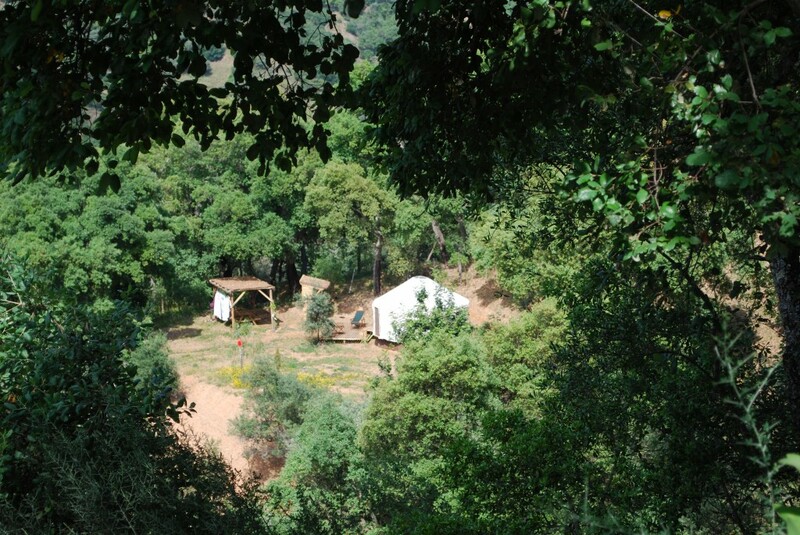 Nestled in the clearing of a Mediterranean forest, deep in the Sierra Bermeja Mountain range is Cloud House Farm, Spain’s premiere Wild Glamping site. Situated way off the beaten track, here you can enjoy unrivalled privacy, spectacular views, fresh oranges straight off the trees, river pools and the secret hidden white washed villages of the Genal Valley. Sound too good to be true? 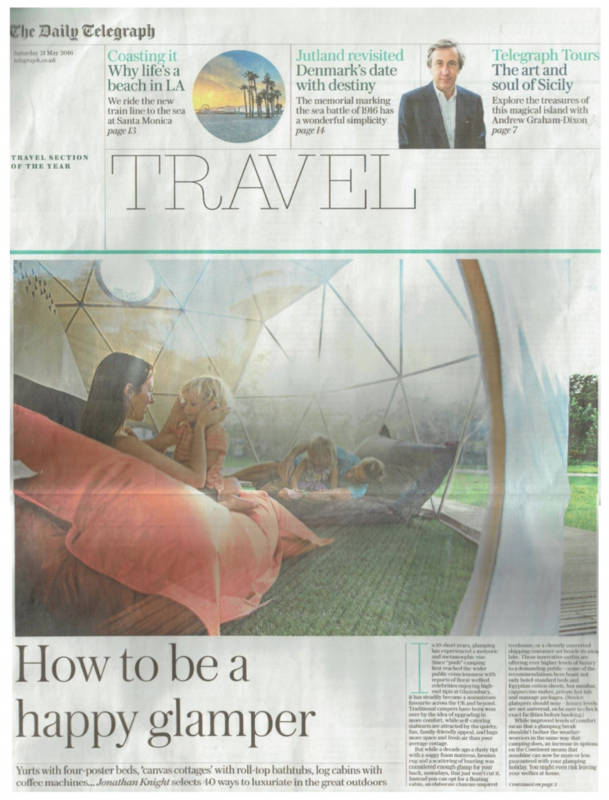 Its just one click away, Go Glamping! 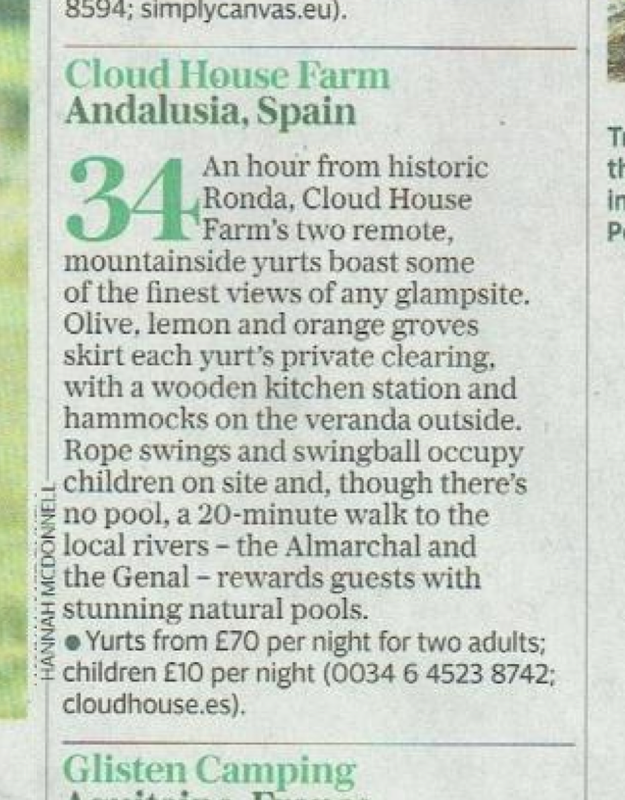 Glamping Holidays by Cloud House Farm.